Friends! I am once again apologizing for my absence. Life has been crazy in the best way. 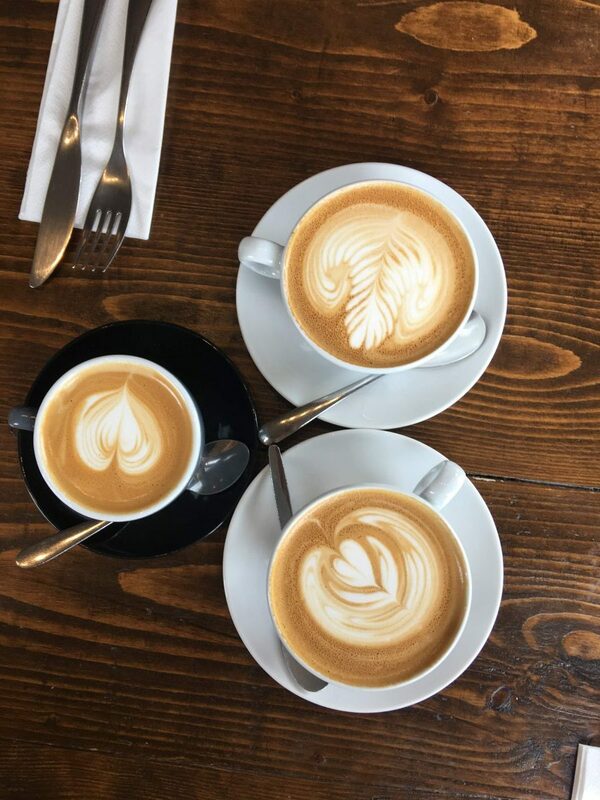 I’ve taken on a new job role at work and while I’m loving it, it’s keeping me super busy! I don’t have much time for blogging these days but I wanted to pop in, say hello and talk about one of my passions: travel. I was in Scotland and England at the beginning of September and it’s become one of my favorite trips to date! 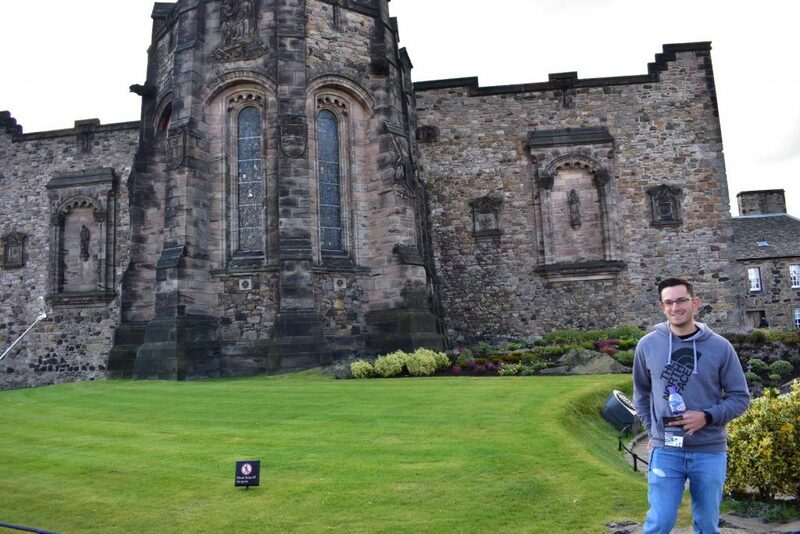 This was my third trip to England but my first time in Scotland. The UK never disappoints me. We have an ongoing love affair. I’ve seriously considered moving there but there’s so much here I couldn’t leave behind. So for now, I’ll just keep playing the lottery and hope I win big to have a house there and here! 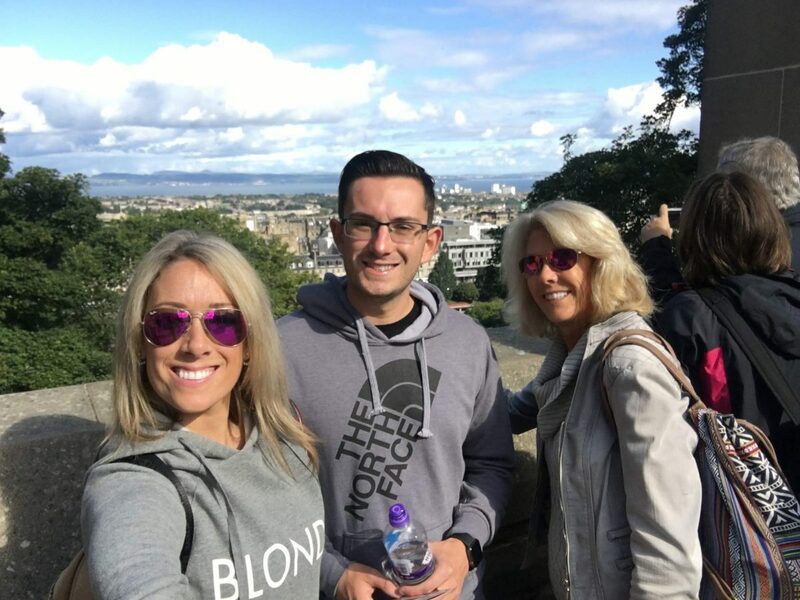 My aunt, brother and I flew into Edinburgh and hit the ground running. Flying overnight after working all day, getting very little sleep on the plane and adjusting to a 5 hour time difference is never fun but it sure is worth it. 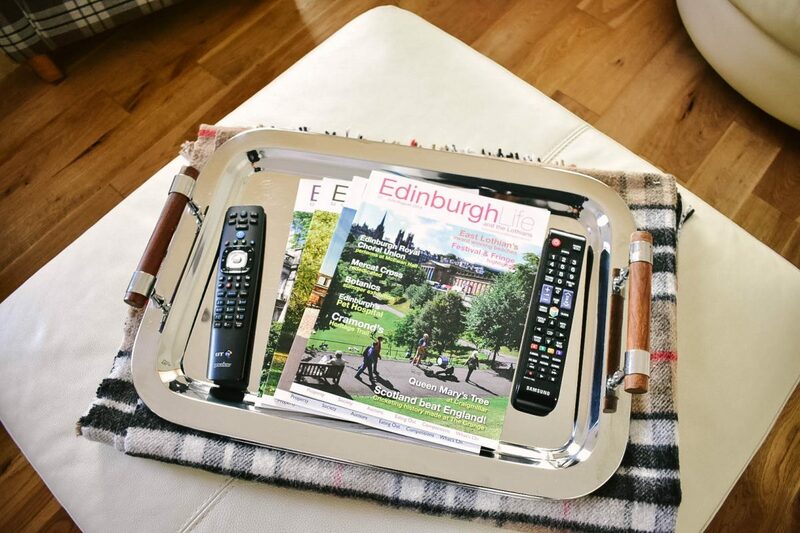 We took a taxi from Edinburgh Airport to our VRBO apartment in Leith. If you’ve never done a vacation rental, I highly recommend it. I’m going to highly recommend a lot of things I talk about here so get ready, ha! 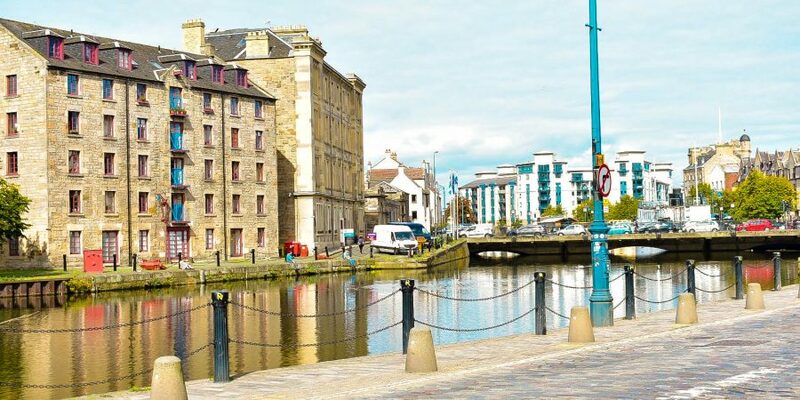 Leith, also known as The Shore, is the seaside part of Edinburgh. It’s one of the most adorable places I’ve been. Our apartment was perfectly situated just a block from the water. 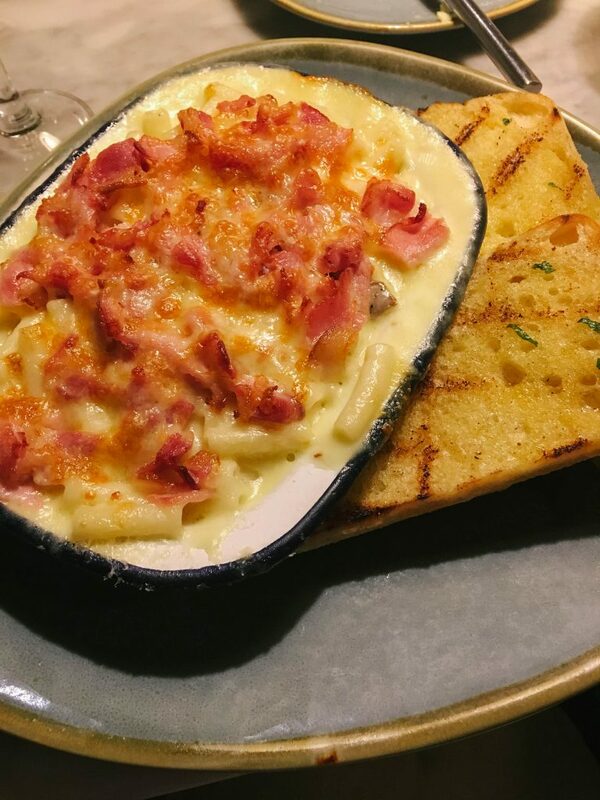 It was surrounded by amazing pubs and restaurants and we were able to try a good amount of them. We love us some good food pictures and had to snap shots of almost all our meals. 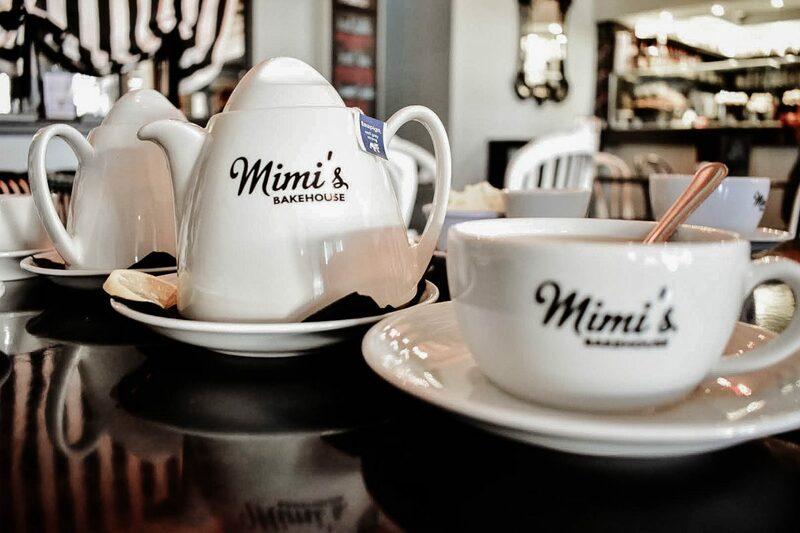 The first place we ate was Mimi’s Bakehouse around the corner. 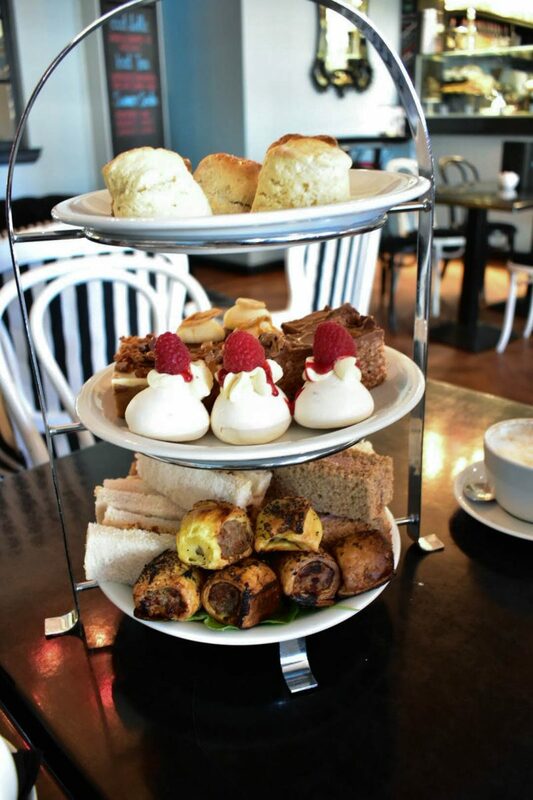 Such a cute place and there’s nothing like a good afternoon tea. We loved it so much, we went back second time toward the end of the trip. 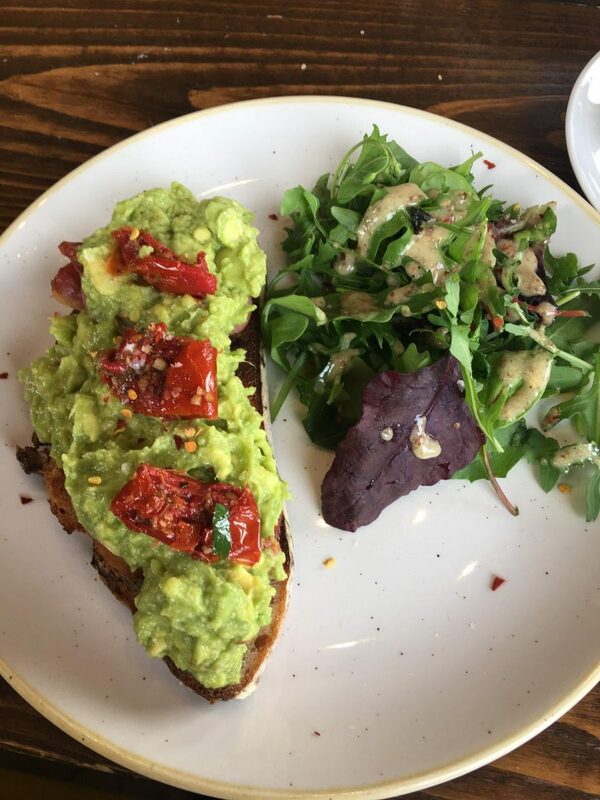 I’m an avoca-holic and I will eat avocado toast whenever I can. 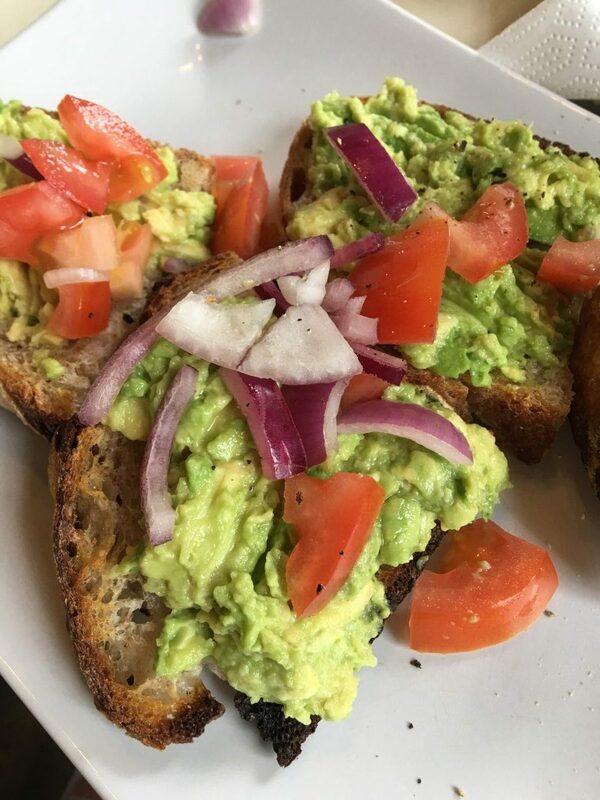 I try and be good about bread but when the food looks this good and tastes even better, you can’t say no to it. That and vanilla lattes were my morning staples on this trip. Plus, calories and carbs don’t count on vacation, right? 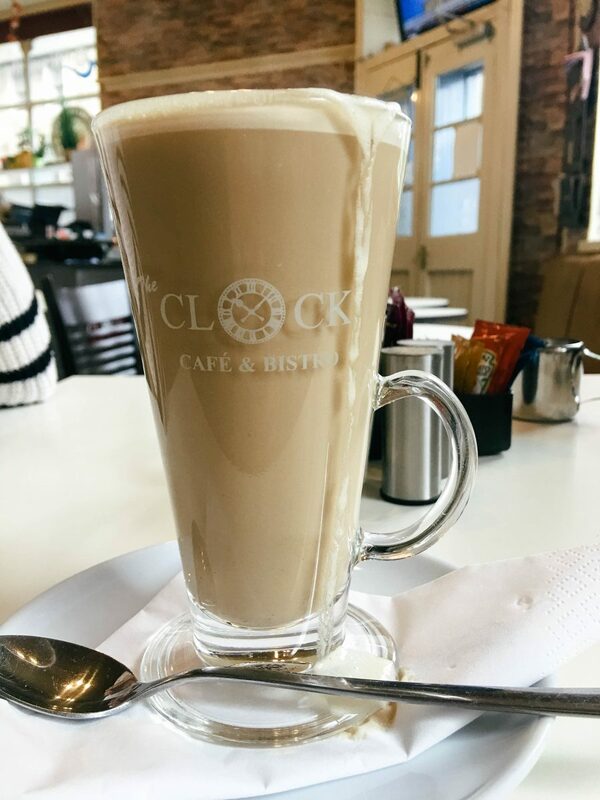 The Clock Cafe & Bistro and Toast were two great little spots right in our neighborhood. 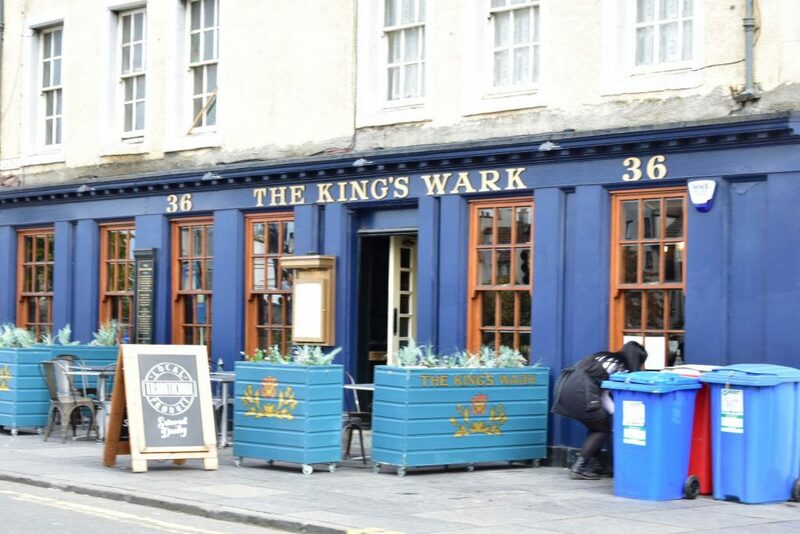 If you’re looking for a great dinner spot, I recommend The King’s Wark and The Granary. The King’s Wark is quintessential with it’s old world charm and pub foods. I had an amazing steak dinner with delicious hand cut fries. The bottle of champagne we polished off was quite nice too! 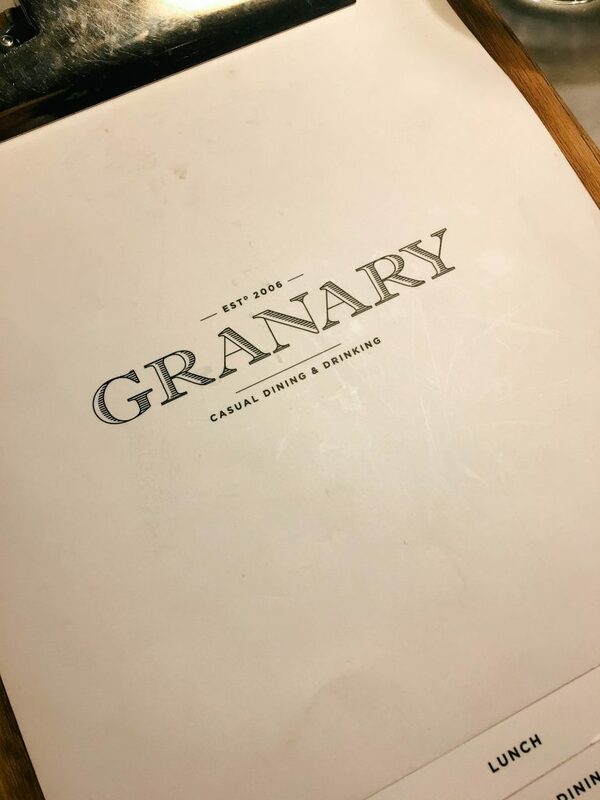 We ate at The Granary our last night in Leith. The atmosphere was gorgeous with a modern rustic feel. Our waiter was a riot, the food was superb and another bottle of champagne assured for a great time. Plus, they’re open until 1 am if you’re looking for late night dining. 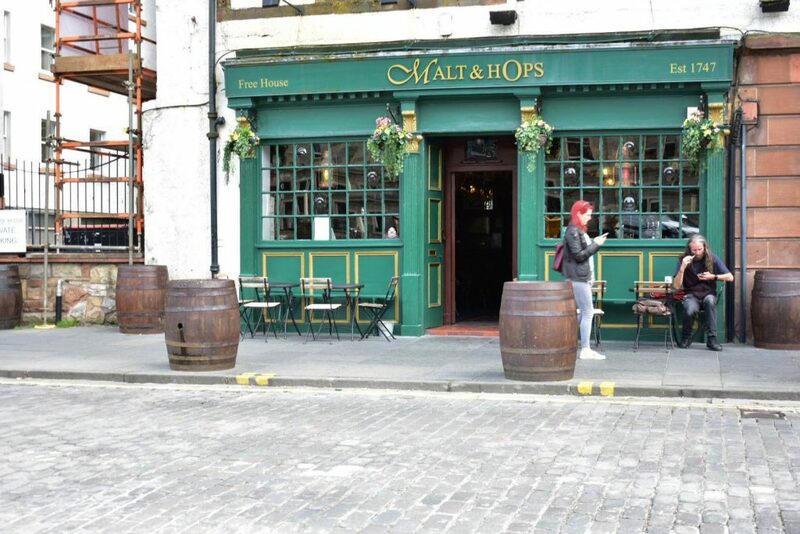 Stop in at Malt & Hops for a pint of beer or a glass of whisky. 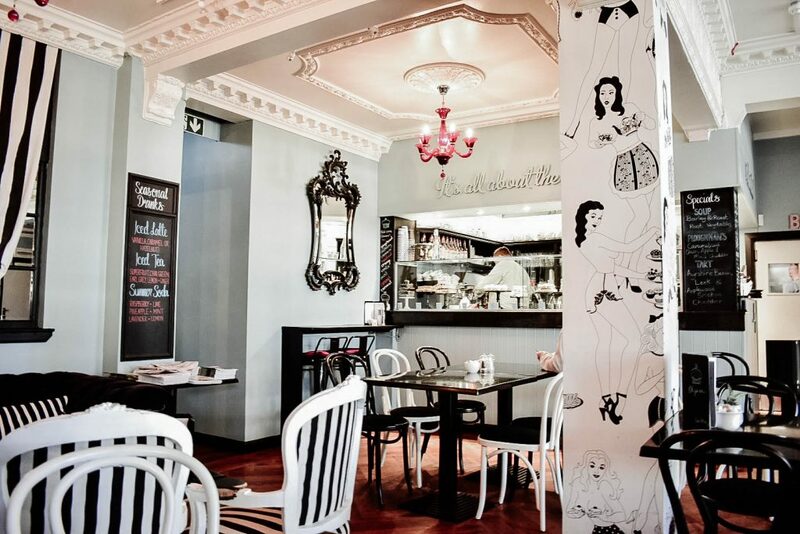 It’s an eclectic blend of decor and the best part is that it’s dog friendly! We were so excited when a couple came in with their dog. Whisky + doggie kisses = a perfect way to end your day. Now onto sightseeing and the city. 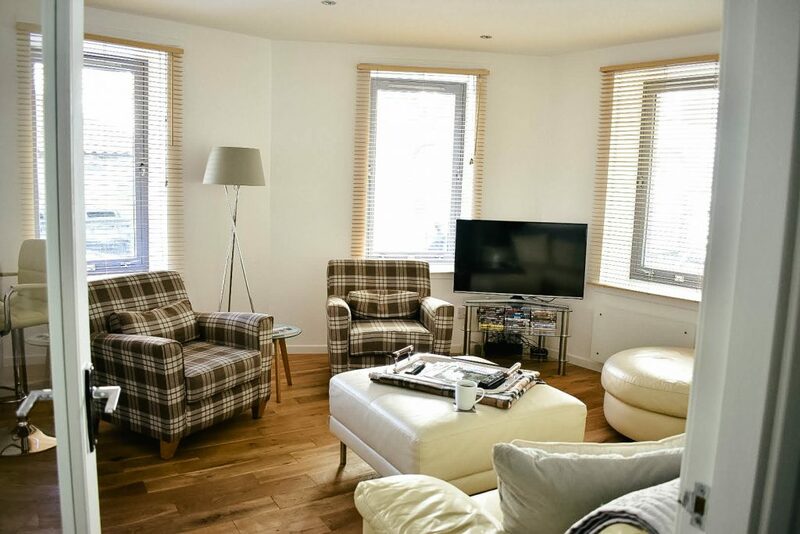 Seriously, you guys, if I could have lived in the apartment we stayed in, I really would have. It was the PERFECT location. Downtown Edinburgh and the Royal Mile was a 10 minute Uber ride away. City living but with a side of coziness. Look how cute! A quick 10 minute walk down the street was The Royal Yacht Britannia, along with a shopping mall. We visited the mall our first day there. Then we got on a bus (travel tip: they only take exact change!) and were so tired, we couldn’t figure out where to get off. Then the bus stopped running and we got locked on there, haha. Never a dull moment. Our flight home got delayed by a few hours and luckily we found out before we left for the airport. We were able to check out of our rental later and decided we’d take the walk up the street again to do a tour of the yacht. It was pretty cool to see where members of the Royal Family have stayed. I really enjoyed the Queen’s bedroom and seeing where Princess Diana shared a room with Prince Charles. Princes Street was great for amazing views of Edinburgh Castle and great shopping. We did some damage there. Primark is my new favorite store. Luckily, a quick Google search told me there’s one not a quick drive up the highway from where I live. If it hadn’t been for that, I might not have ever come home. 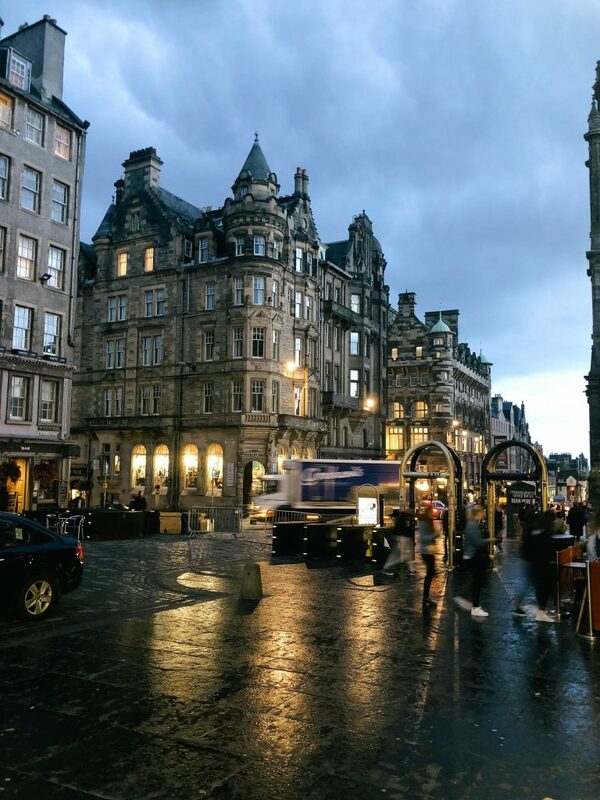 The Royal Mile was my favorite place to be (aside from Leith). 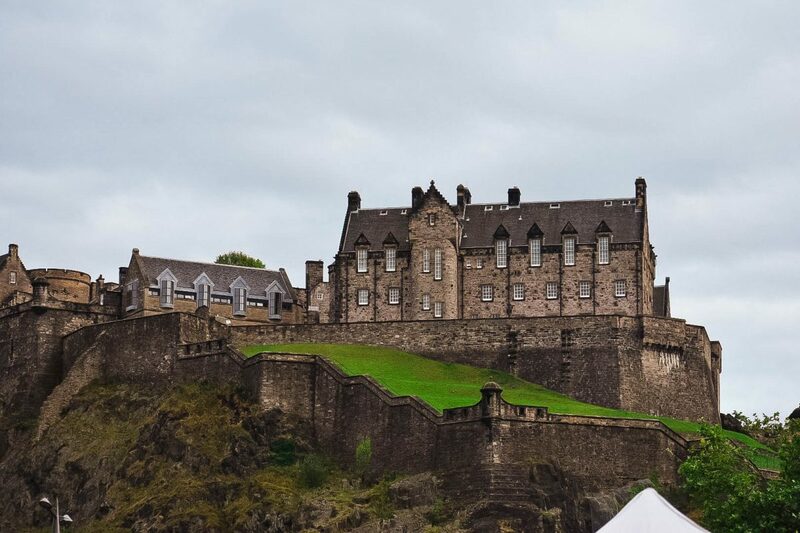 There’s so much to do there between shops, whisky tastings, Edinburgh Castle and Holyrood Palace, not to mention all the street performers. 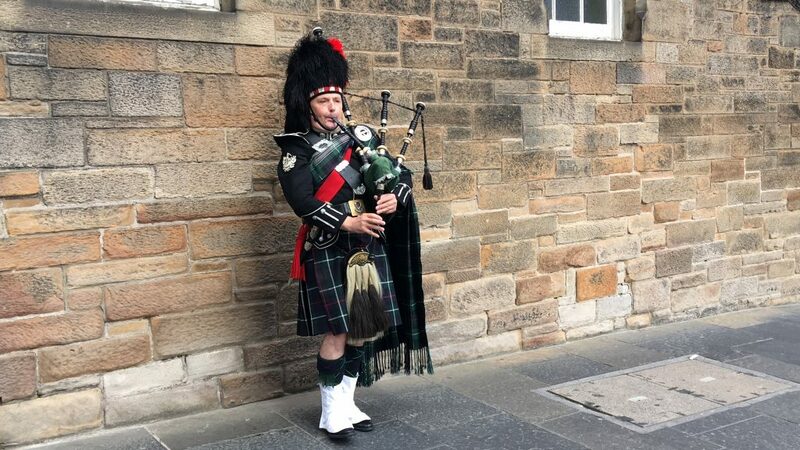 Seeing real Scottish bagpipers was on my Scotland bucket list and I was able to check that off a couple of times. I love the bagpipes and their haunting sound. 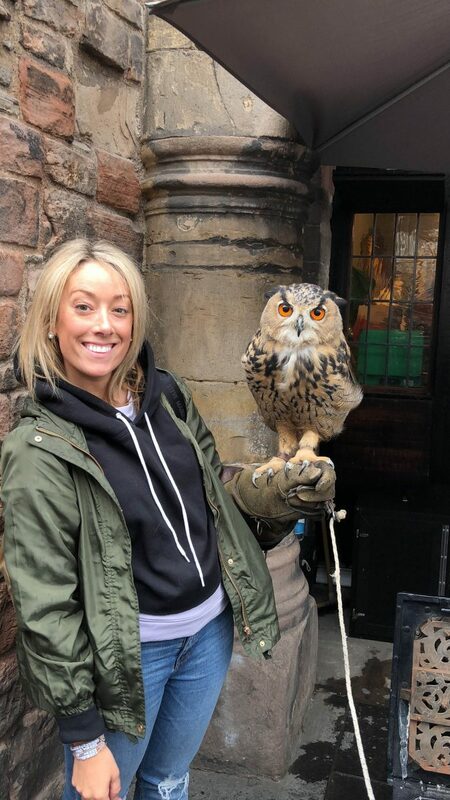 I also got to hold a 3 month old owl named Fluffy. Look at those eyes! 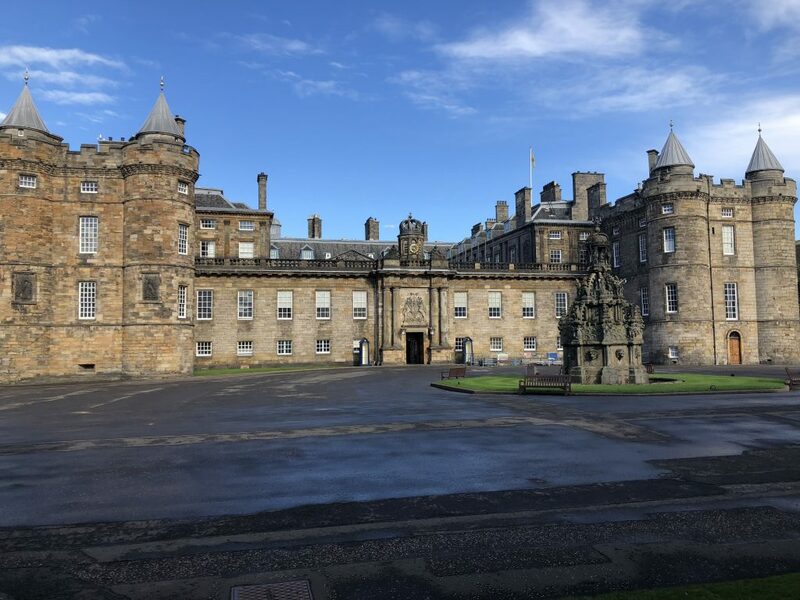 Edinburgh Castle and Holyrood Palace are both must sees. 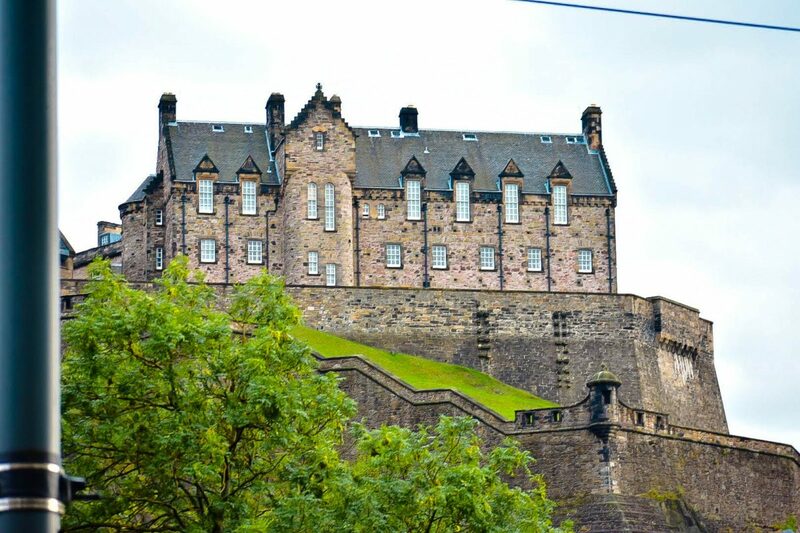 If you’ve ever visited the Tower of London, I think you’ll agree that Edinburgh Castle is similar in style. 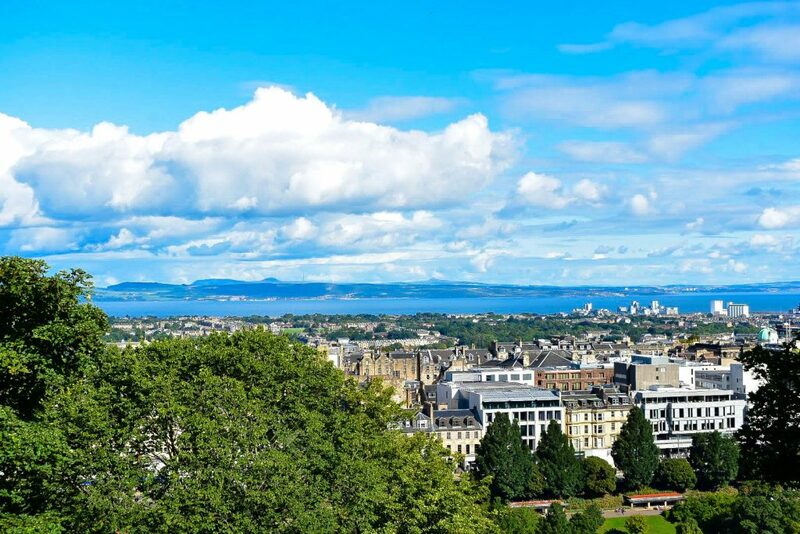 Plus, you get amazing views of the city from the top of the hill. 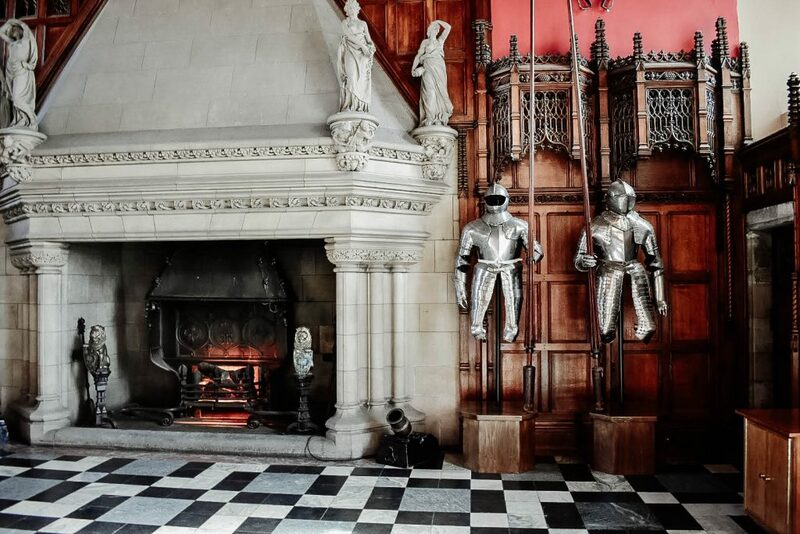 The opulence of Holyrood was incredible. They are located at opposite ends of the Royal Mile. We stopped for lunch in a little pub slightly off the Mile on our second day. 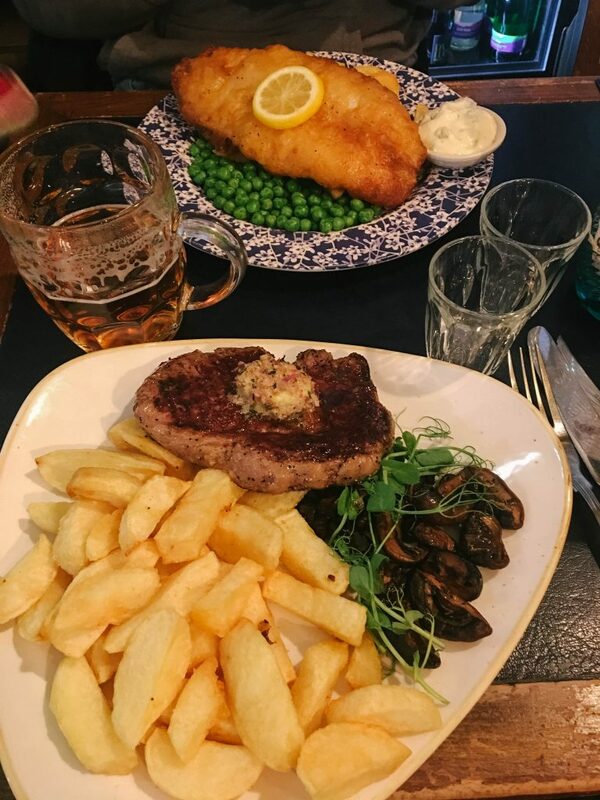 This will forever be known as the day we all tried haggis…and liked it! I was dead set against it but I figured, when in Scotland, do as the Scots do. We tried haggis fritters and they were really good. Not sure if I could have eaten regular haggis, although it smelled incredible! Maybe next time I’ll be a little more adventurous. What’s a trip to Scotland without some Scotch tastings? We did A LOT of that. I was not a whisky drinker before this trip but I’m fancy now and my palate is more refined. I’m really digging smoky whisky. 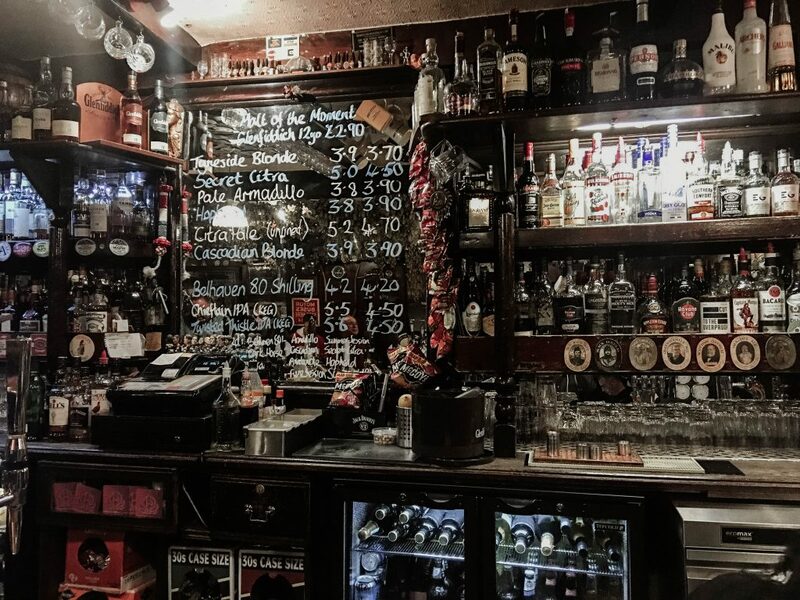 Stop by Cadenhead’s Whisky Shop on the Royal Mile where you can sample some of their many whiskies before you buy. The shop is tiny and dusty which I loved because it really added to that old world charm. 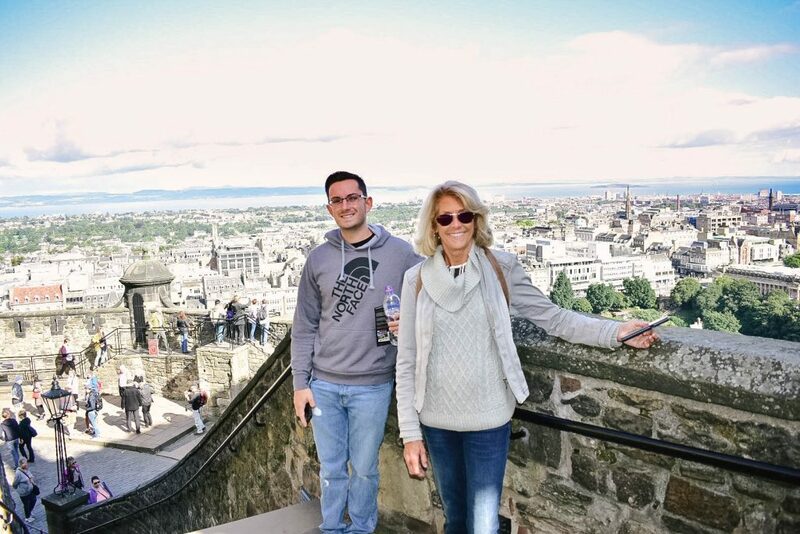 We did a few tours along the Royal Mile. 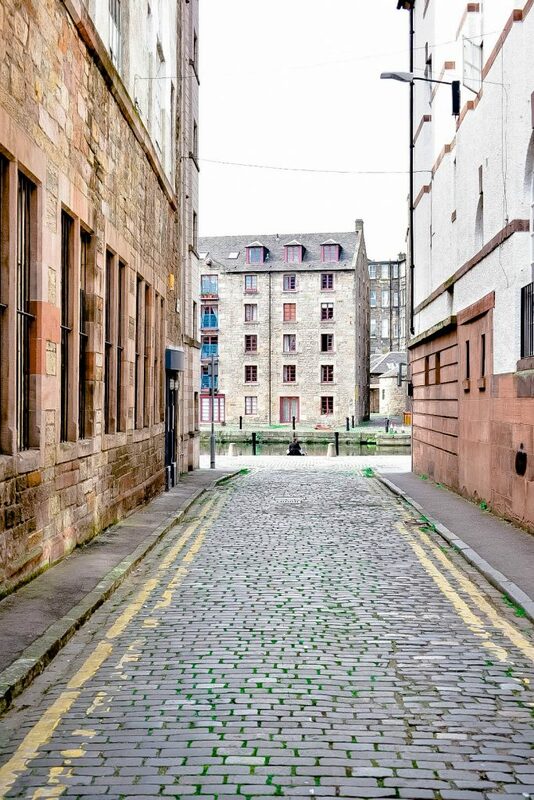 Be sure to check out The Real Mary King’s Close where you’ll go underground in a buried part of the old town and see how people lived and closes were run. 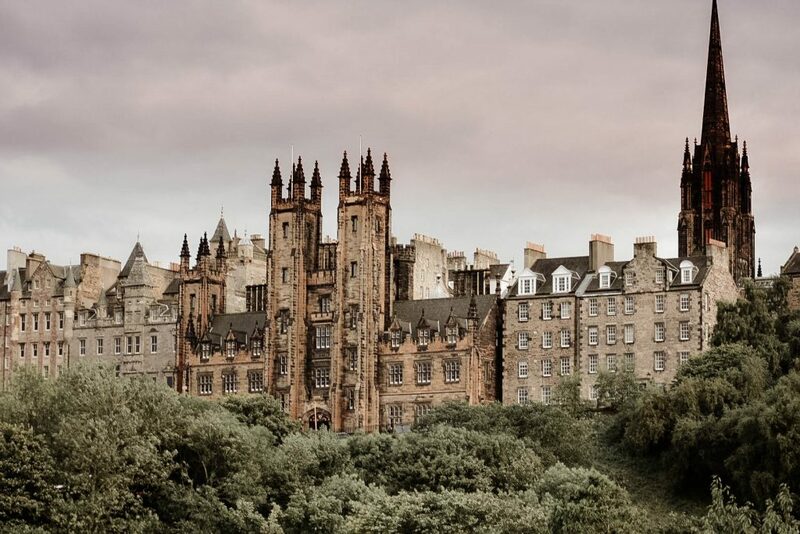 If you’re looking for something on the spooky side, do the walking ghost tour. It was a dark and rainy night when we went which was the perfect atmosphere to experience the tales of murder and ghostly hauntings told by your tour guide. Plus, the ghost tour ended with a glass of whisky! Since we’re part Scottish, my brother decided he wanted to get a Highland Stag tattoo, which is part of our family crest. 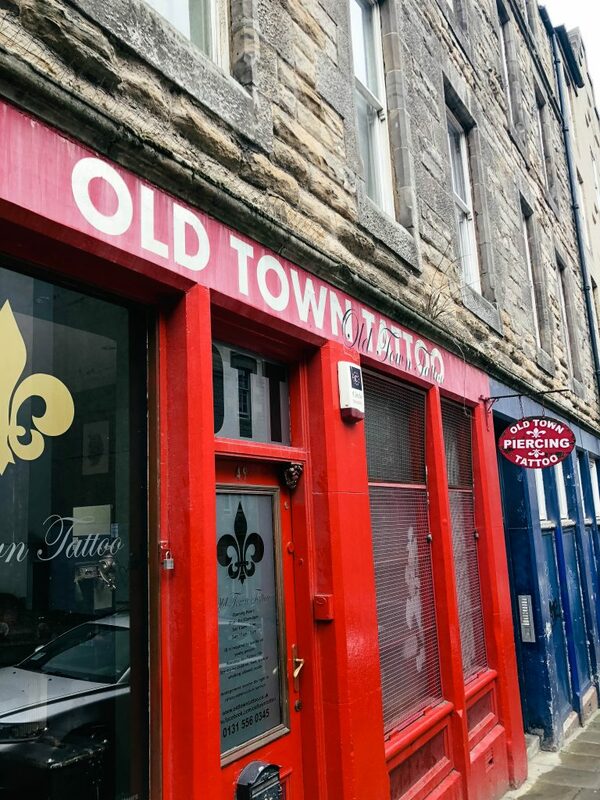 We got a recommendation for a great little tattoo shop, Old Town Tattoo, just off the Royal Mile. I won’t share a picture of it here but it was really well done and a great memento of the trip. Shout out to Mark for a doing an awesome job. He told my brother about 70% of the tattoos he does is on tourists so be sure to ask for him if you want to get inked. 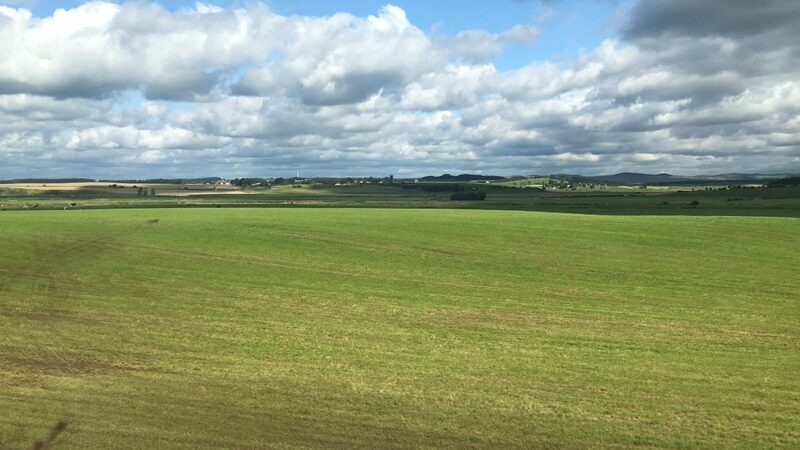 We have family in England and they were only a 2 hour train ride from Edinburgh so we headed over there for a couple of days. I love being back in the city where my great-grandparents lived as children before they came to America. 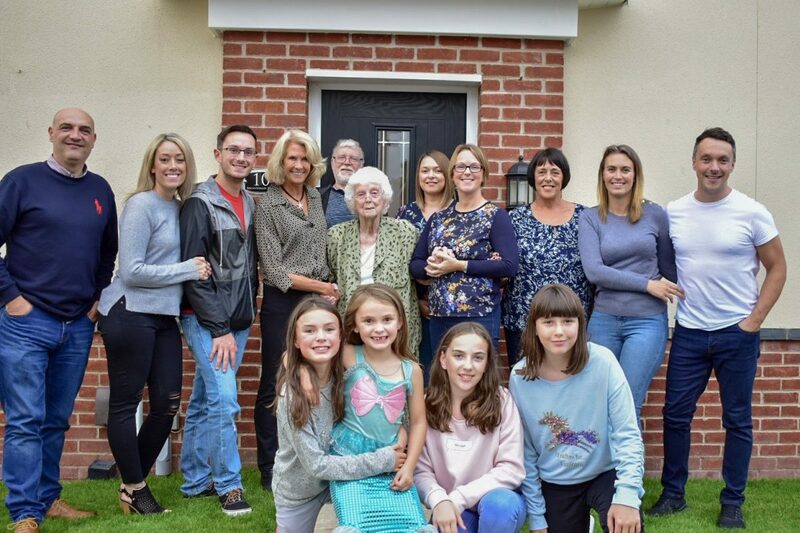 It feels like home to me. 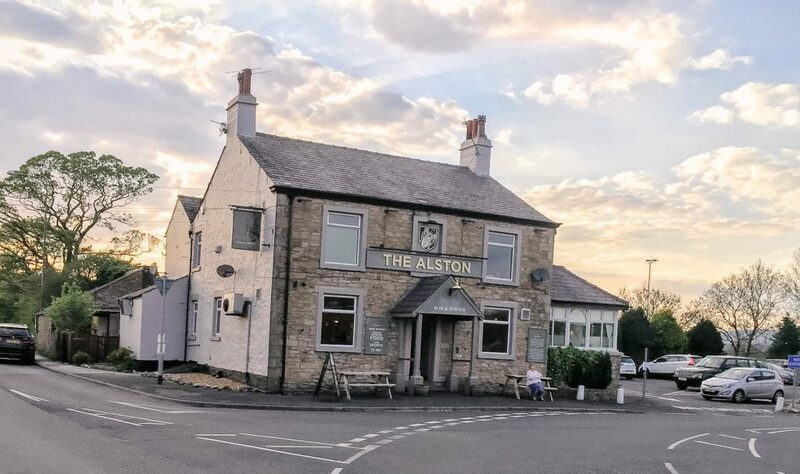 Our first night there we went to my favorite spot, The Alston Pub, where I had my favorite meal in all of England last time I was there. This time was no different. I love me some cheese and onion pie! 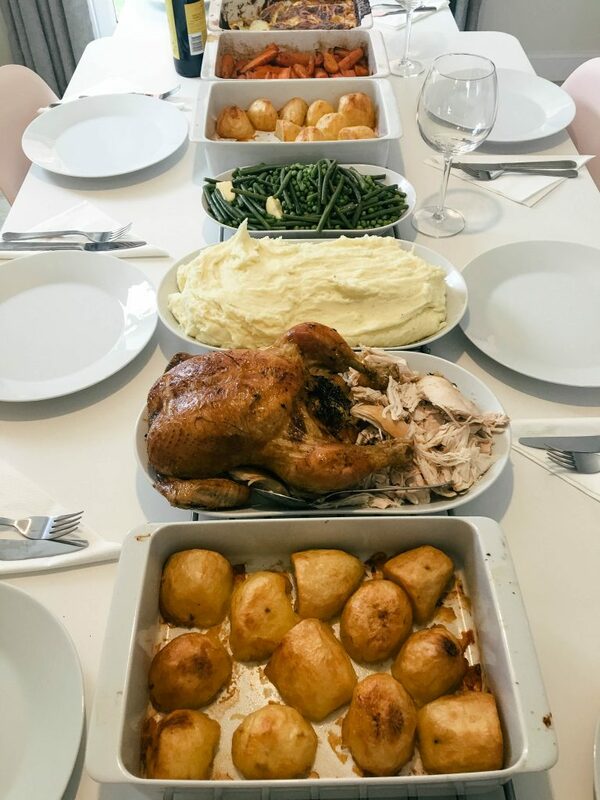 The next night, my cousin and his family hosted a big family dinner — a traditional English Sunday roast. It was my favorite part of our trip to England. I helped make the meal and have already replicated it at home so now I fancy myself something of a real English cook. There were a few things we didn’t get to do like climb Arthur’s Seat, take a trip outside of Edinburgh to see the Highlands and Stirling Castle, and my aunt and brother didn’t get a chance to golf like they had planned. No worries though because we can just save it for next time as we will surely be back. London will always be my favorite city but Edinburgh is a very close second. The people, the food, the experiences — I couldn’t have loved it more. Add Edinburgh to your bucket list. You won’t regret it. I promise.